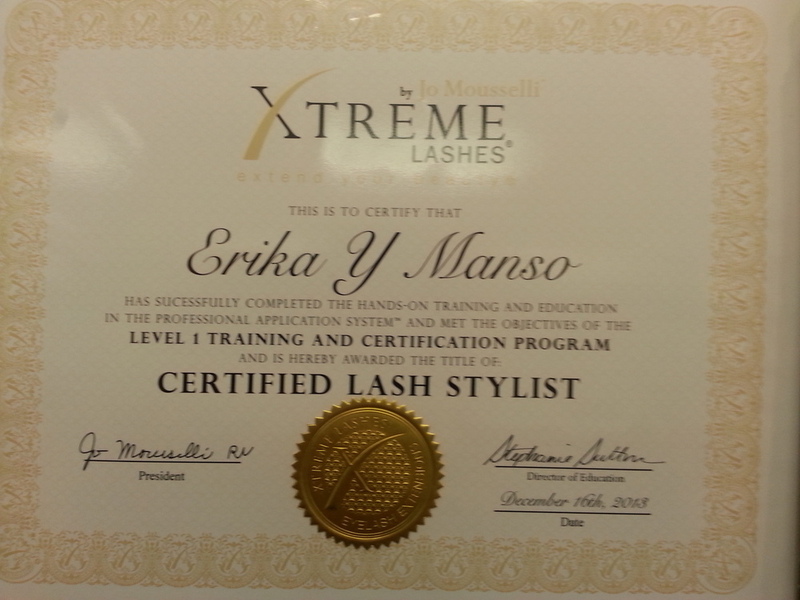 With over ten years of experience as a licensed cosmetologist, Erika has been trained at The Redken Exchange and Graham Webb Academy, - excelling in advanced education on color techniques, haircutting, and styling. Erika provides a variety of services, that include smoothing treatments, customized conditioning treatments, straight permanents, Japanese straightening, Blow outs, Keratin Treatments, hair extensions, the new volume system ( hair thickening with MICROLINES, HIGHLINES, TOPHAIR ) and waxing. Specializing in long lasting blow-outs and in Latin American hair. "I believe in being the best that I can be by learning and growing with the ever changing hair industry. Every one has beauty inside and out."